EVEREST RECORDS präsentiert: ENTORTUNG von STROTTER INST. Lange vermied Strotter Inst. Schallplatten anderer zu benutzen. Für "Entortung" hat er sich entschieden, Sounds – diesmal von klassischen Komponisten – auf vielfältige Weise zu verdrehen und zu missbrauchen. Oft ist es schwer zu unterscheiden, wo die Rohzutaten enden und die Bearbeitung beginnt. Es gibt dunkle Industrial-Elemente, Drones, Geräusche und superlangsame Beats – die vorherrschende Stimmung ist angespannt, obskur, mit viel Raum und Stimmung. Zu jedem Stück hat Strotter Inst. ein Cut-Up-Video massgeschneidert, siehe Links unten. 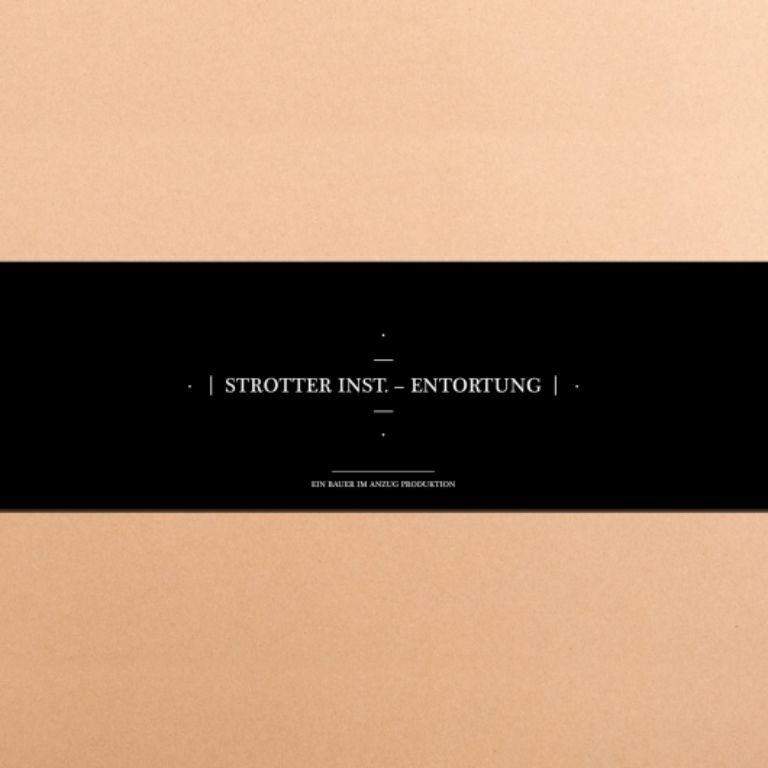 Strotter Inst. 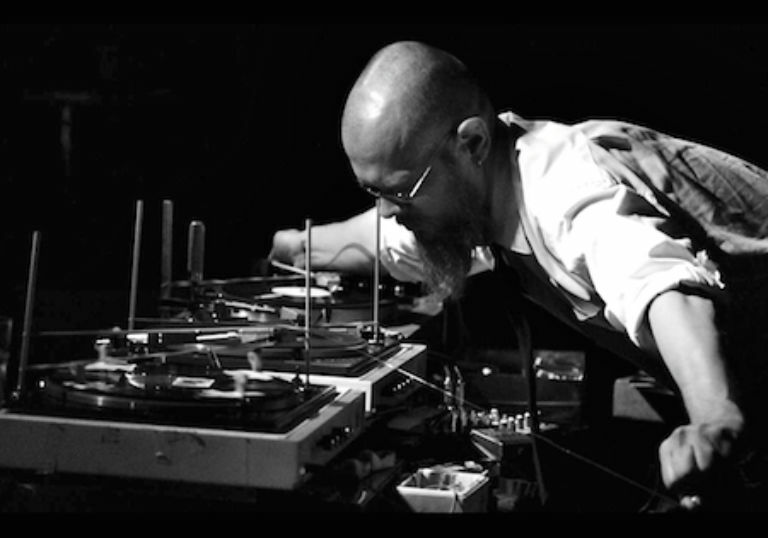 plays with the mechanics of turntables as a physical instrument, rather than a record player. For more than two decades he has been avoiding using other people’s records, except when asked to do remixes. With “ENTORTUNG” there’s – after the album “MISZELLEN” – a second change of heart. He has decided again to take stems and elements from others, but this time from classical composers, and warp and abuse them in a variety of ways. Each of the three tracks bears the name of the composer and the title of the misused piece as an anagram. While as a concept this might suggest that “ENTORTUNG” is raw, sharp and analogue, the result is none of those things. The raw ingredients are not credited and it’s generally hard to distinguish where the original material ends and Strotter Inst.’s reworkings begin. There are dark industrial synthwave elements, there’s drone, there’s noise and found sound, there’s aspects of super-slow techno and there is more. Side | is ending in a locked groove whilst Side __ is ending in a handmade lead-out groove. The three tracks were originally created for the Lucerne Festival @ KKLLucerne and have been showed at the Museum of Art Lucerne as three video-installations in combination of three cut-up movies rearranged by Strotter Inst. These movies can still be found in the world wide web….